In this gritty, fast-paced mystery, a New York detective must solve the murder of a former lover before the killer strikes again. Somewhere in a Manhattan apartment, a woman has died, apparently by suicide. However, not everyone is so convinced. Detective Pete Gonzalvez, who knew the dead woman, and his partner, Tolya Kurchenko, are sure this is no suicide and suspect foul play. As more and more details are discovered, they realize the truth is much worse than they thought. 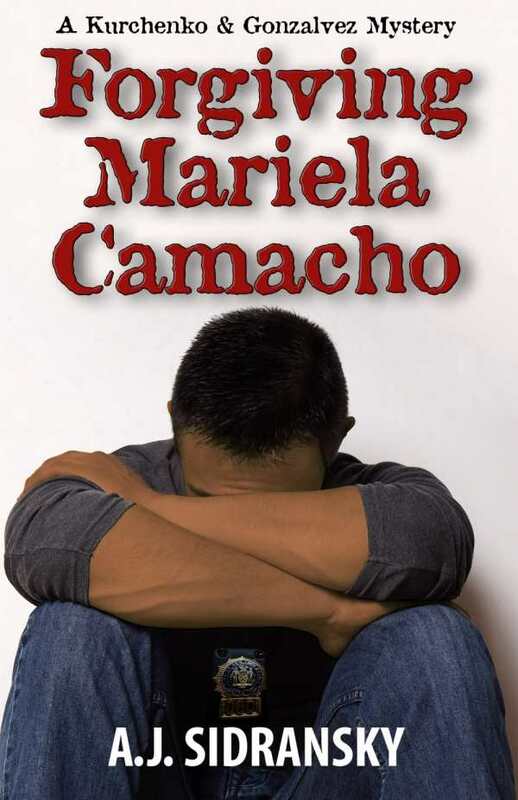 The stakes are raised when it’s discovered that not only is Mariela someone Pete knew, she was also his former lover. From here, the novel takes a number of unexpected twists and turns, taking the characters all over the world to solve the mystery of what happened, not only to Mariela, but to others as well. As the clock ticks, they must protect a possible next victim of the suspected serial killer, a pregnant woman by the name of Karin Kurchenko. At its core, the story is a mystery and a thriller, one that stays unpredictable until the very end. Mariela’s death serves as a catalyst for both detectives to examine unsavory aspects of their pasts. Pete is forced to confront a long-lost love he cannot rekindle things with; he can, however, bring her justice through solving the mystery surrounding her death. The dialogue is witty, but never once comes off as insincerely so. The plot is not slow, but rather starts out in a way that’s immediately fascinating and engaging. The story occasionally goes back in time to Pete and Mariela’s former love affair in a way that’s believable and acts as a catalyst for why Pete would want the case solved. It also delves into the Dominican immigrant experience, as well as Jewish culture. This novel would appeal to those interested not only in gritty, fast-paced mysteries but also in learning about other cultures in general. It explores the typically unseen part of New York from the viewpoints of people from different parts of the world.